Struggling to lay your hands on Carp Scales for the Pot Noble? Here’s where you can snag all the Treasure Carp Scales you need, and more! 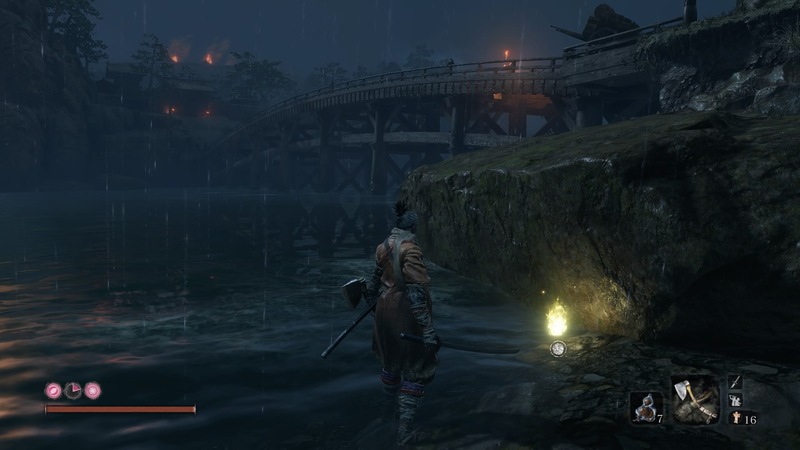 This guide discusses late game areas of Sekiro: Shadows Die Twice, so consider this a spoiler warning for location names, and skills that you can unlock. 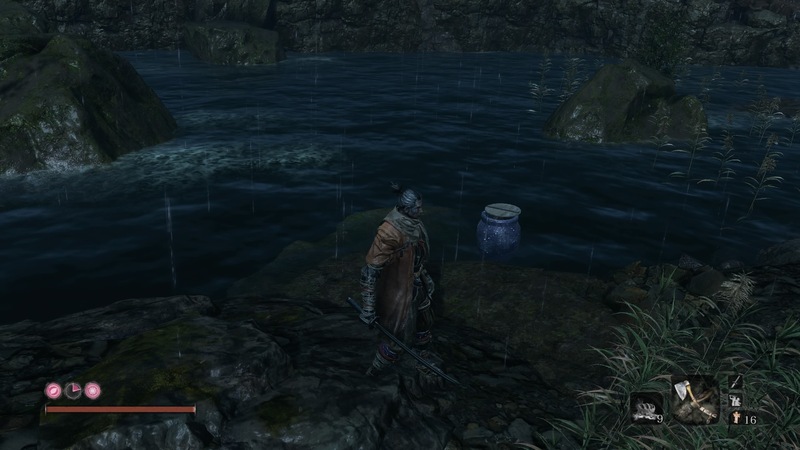 Hunting for Treasure Carp Scales is much easier once you unlock the ability to swim underwater once you defeat the Corrupted Monk in Mibu Village later in the game, however, this shouldn’t stop you picking some up early. The main reason you want to be picking up Carp Scales is to complete the Dancing Dragon from Mask Fragments that are held by the Pot Noble. This powerful item allows you to trade skill points for an attack boost, rather than just relying on confronting the memories of powerful enemies. Since the Hirata estate is where the Scales are introduced, it makes sense that there’s a fair few of them hidden around to find. 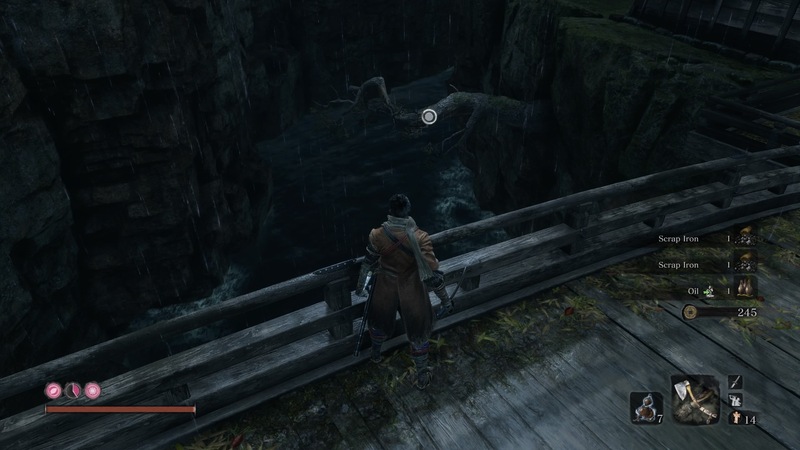 You can find four Treasure Carp in the water around the Pot Noble, including under and on the other side of the bridge that’s over to the left-hand side of the lake. 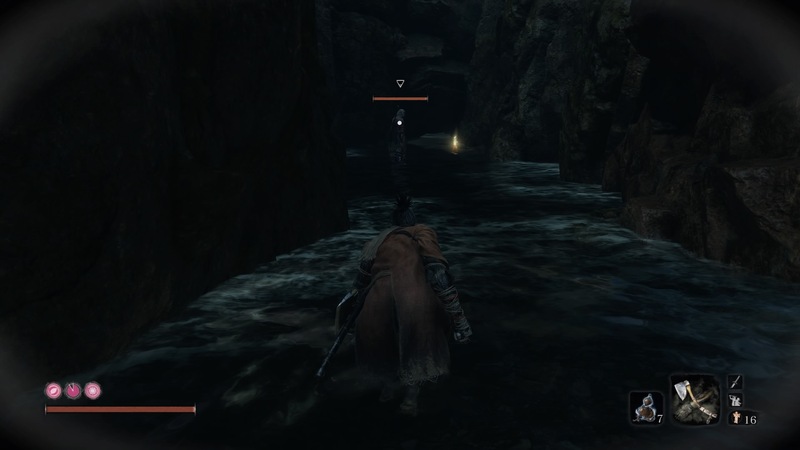 In the bottom left corner of the lake, on the left-hand side of the bridge, you can pick up a free Scale as an item drop. 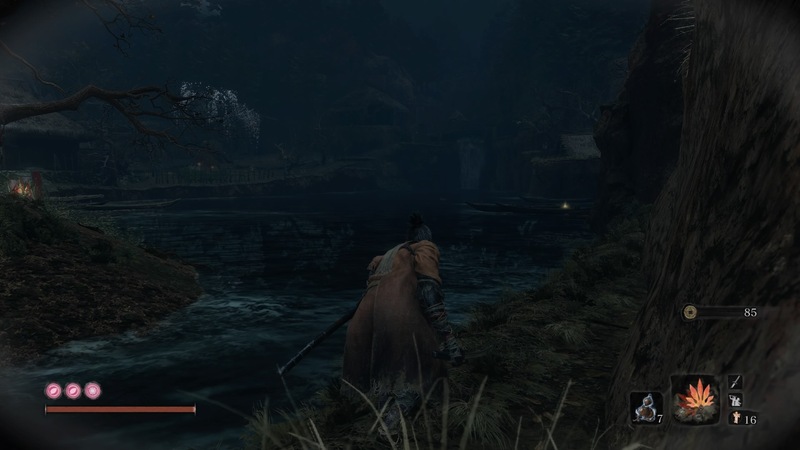 You can then find more fish in the river further up from the Estate Path Shrine – near where you fought the Shinobi Hunter. Then there’s even more in the lake to the northwest of the Bamboo Thicket Shrine, especially if you go under the bridge. You can also find loads more in the Mibu Village in the Ashina Depths after you’ve cleared the Hidden Forest by defeating the Mist Noble. Travel to the Mibu Village Shrine, then look on the right-hand side of the hill. You’ll see a Memorial Mob merchant here. They’re selling not one, but two Treasure Carp Scales for 500 Sen each. Then right next to the Memorial Mob, follow the river downstream and there’s a free Carp Scale guarded by the purple shinobi – he’s a pretty stiff test, so just lure him out of the hole, then run in and grab the Scale, then run away if you can’t be bothered. The main lake in Mibu Village is where you get the Red Carp Eyes with the underwater ability. But it looks like there’s a Treasure Carp is you keep swimming upstream from the Water Mill shrine further up in Mibu Village, next to where you fought O’Rin of the Water and the Corrupted Monk Spirit. You should now have enough Carp Scales for the first half of the mask, but to get the second, you’re going to want to check all of the watery areas around the late-game area, the Fountainhead Palace. There are tons of Treasure fishies squiggling around in the lakes and pools around the main Palace lake area, so this should finish you off. There are loads dotted around as items in this area too. Towards the end of the Mibu Manor – almost next to the Flower Viewing Stage Shrine – there’s a hole in the floor that you can swim through to get three Scales from a secret around. In the treasure chest here, you’ll get some Waters of the Palace. You can take this item to the thirsty man in the Prayer Bead house between the Water Mill and Wedding Cave Shrines in Mibu Village. Once you’ve given it to him, go and rest at a Shrine, then go back. He’s a little different than you remember, and you can get five more Carp Scales! 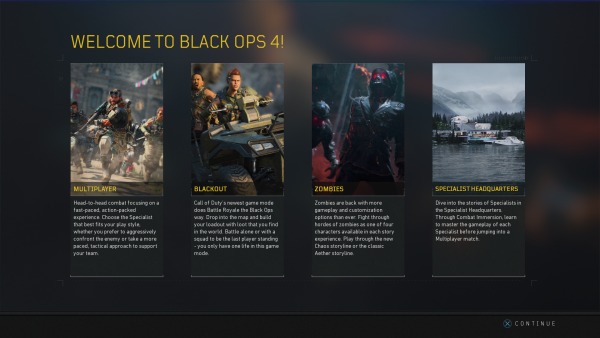 Happy hunting, and let us know in the comments if there are other spots we’ve missed! 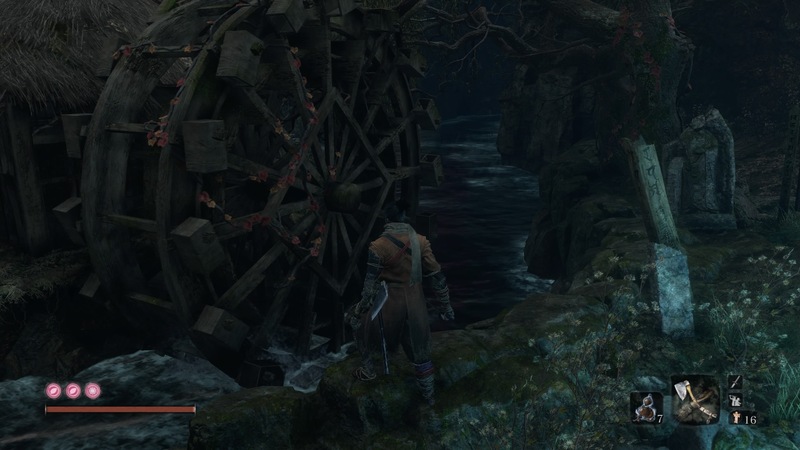 The post Sekiro: Shadows Die Twice Treasure Carp Scales Guide – Where to find these elusive fish appeared first on VG247.